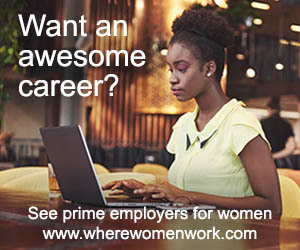 She Story is a Central Coast-based women's movement dedicated to empowering and supporting local women. 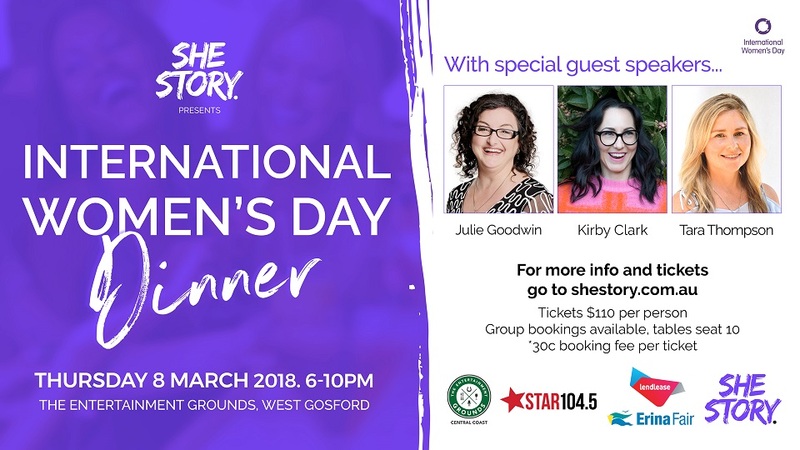 On the 8th of March, 2018, She Story is hosting it's annual International Women's Day Dinner, starting at 6pm, at The Entertainment Grounds, Gosford. There will be good food, great wine and lots of dancing! Kirby Clark - the founder of Decks for Change, a skateboarding charity raising awareness for social issues through skate art, while helping to create skate parks in developing communities that need them most. Julie Goodwin - Australia's first ever MasterChef winner, co-host of the Central Coast’s Star 104.5FM Breakfast Weekday Show, and an iconic woman in our region. This really is a great opportunity to get together with your girlfriends or family members for a night, and to meet loads of other Central Coast ladies!